New car designed for children revealed | What Car? 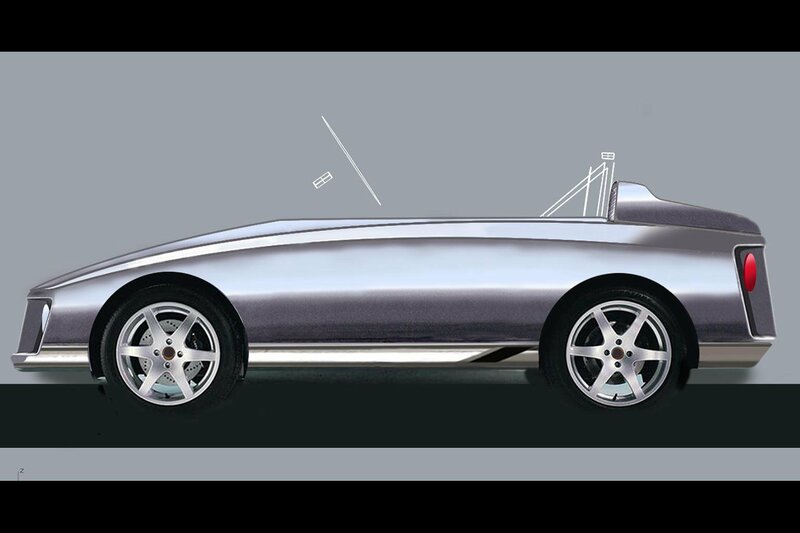 A new car designed for children aged between five and ten years old has been revealed. The two-seat, all-electric car is capable of reaching a top speed of 10mph. Though still in the prototype phase for now, the car's creators say that on the final model, parents will be able to immobalise the car from a remote control. The model also features sensors which bring it to a halt if there is a danger of collision. The car has been developed by Young Driver, which offers driving experiences to under-17s to help prepare them for driving lessons and the test. From May, young drivers will be able to try the new car at one of Young Driver's 40 training centres in the UK. Multiple versions of the new car will be allowed onto a specially designed track to give children the experience of driving. Speaking to What Car?, a spokesman said that the car could be launched commerically in the future. Director of Young Driver Kim Stanton said: "This is not a toy, it is very definitely a small car. We've had children involved throughout its development, working with the designers and engineers to ensure it provides a realistic driving experience. "Many young people attend Young Driver lessons with brothers and sisters under 10 years old and there has been nothing on the market to cater for younger drivers. We created these training cars for 5-10 year olds from scratch because nothing existed in the market other than toys and fairground rides."